I am always on the hunt for a good pair of ballet flats. I'm really spastic in heels (I look like a 4 year old stomping around in her moms shoes). And while I know that I'll have to get use to heels one day, for now I'm content with flats. While I was trying to find some new ones for fall, since J.Crew discontinued the CeCe flat (I'm still depressed about that), I came across a brand called La Canadienne. 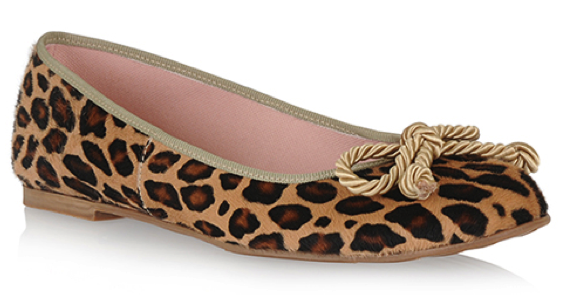 The first pair I saw were these insanely cute leopard printed flats (something I've been looking for forever). And then I saw these, these, and these. Geez. And, as you can probably already tell, the company is eco-friendly. Yay! 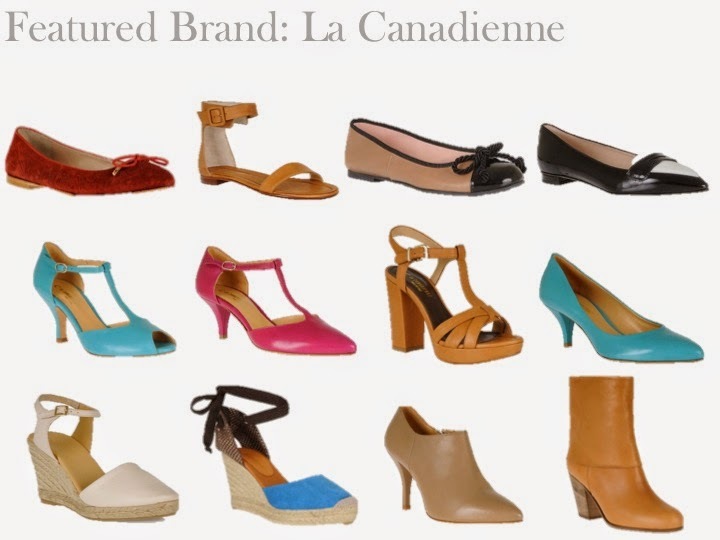 La Canadienne uses environmentally-friendly dyes when manufacturing the shoes, recycled materials for the boxes they are shipped in, and ethical labour practices (including non-toxic factories) for the employees working there. Moreover, many of the products are produced right here in Canada, making them even more sustainable (and it's free shipping to Canada and the US too!). The high quality leather used (straight from Italy) are essentially the left overs from the food industry. How great is it that the brand is taking what would otherwise have been thrown away, and turning it into something beautiful?